Y 16's headphones offering universal, one-button microphone/remote and AKG’s award-winning, signature sound. 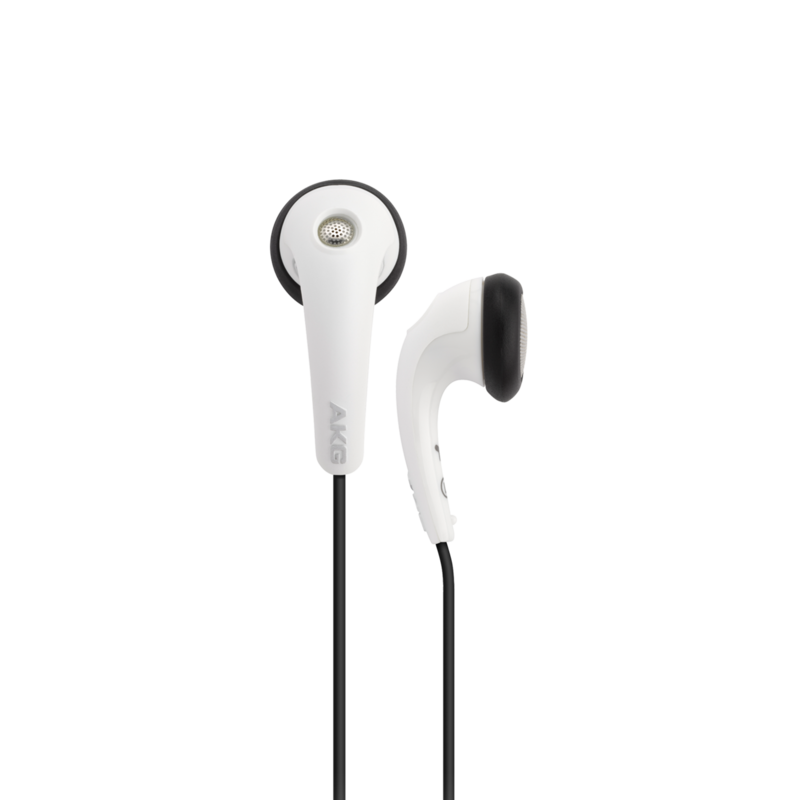 These small-sized ear-buds can be matched to your personal look and preference. Just because they’re hard-working doesn’t mean they can’t look good, too. No matter how you travel or which portable device you bring along as company, the AKG Y 16s transform mere listening into total pleasure for the on-the-go lifestyle. Stop the music and take that call from your smartphone thanks to an in-line microphone/remote. What else do you possibly need to keep up with the demands of your busy lifestyle? Nothing at all. Complete with their own soft pouch for safe transport on longer trips. The AKG Y16A is far from typical in the ear-bud category. They adhere to the same high standards of AKG engineering excellence in every way. They might be small and lightweight yet they’re constructed to meet the same AKG standards for sound quality, comfort, versatility and essential functionality. Come listen. 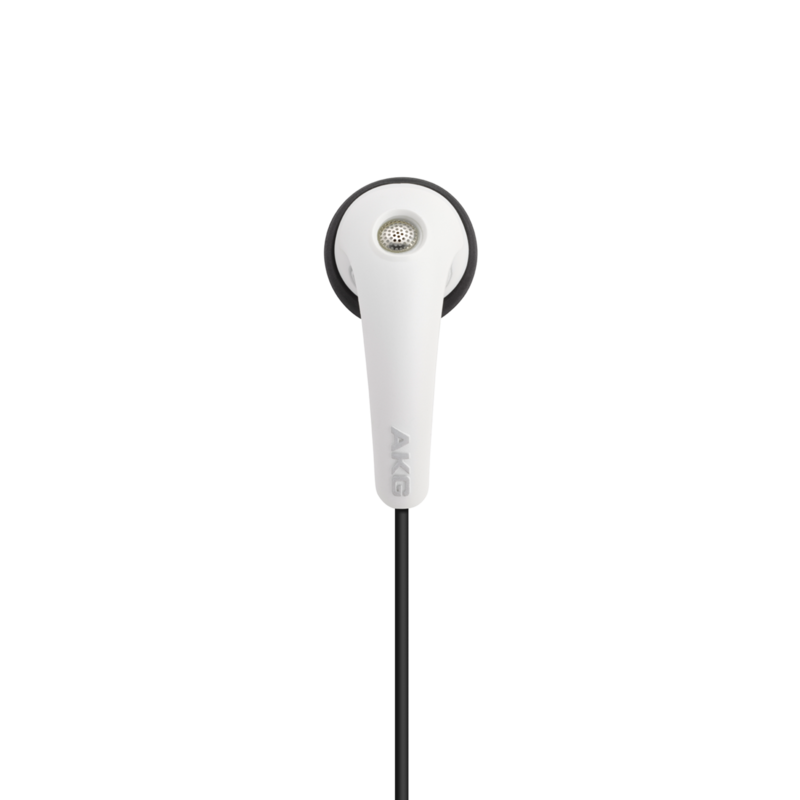 Realize that you can have the best of everything in a commute-friendly, versatile, semi-open ear-bud that helps keep you connected to all your favorite devices – from iPhone® to iPod® and beyond. Small, yet responsive, the AKG Y16A’s are the perfect sound solution for today’s on-the-go lifestyle – complete with enhanced features for instantaneous control. When it comes to AKG, sound quality rules while added functionality keeps you in charge of your time.